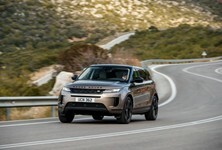 Land Rover’s most practical SUV returns with the loss of its numeric digit, but in an appreciably more stylish package. The whole car is new, it has shed over 400 kg thanks to better use of aluminium, lighter engines and general technological progress. 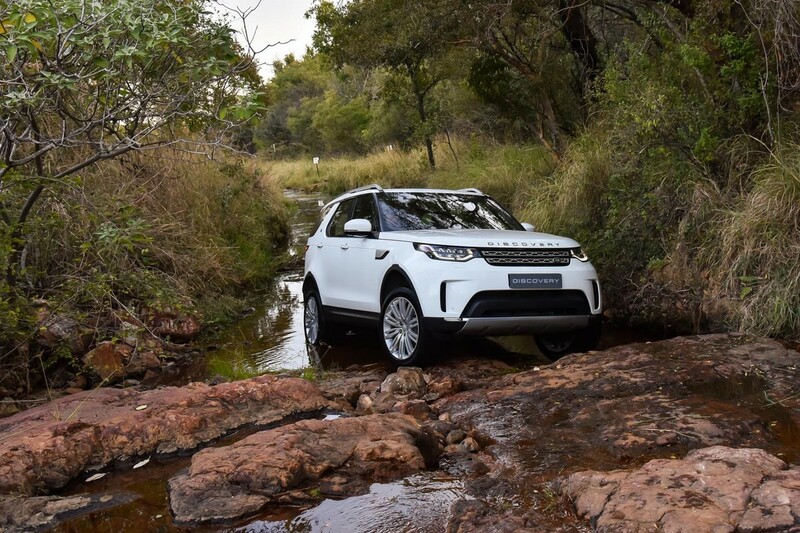 The off-road ability is still astounding and now even easier to navigate through seemingly impossible obstacles with Terrain Response 2. It's even more practical with myriad hidy-holes, cupholders and crevices to store things in. 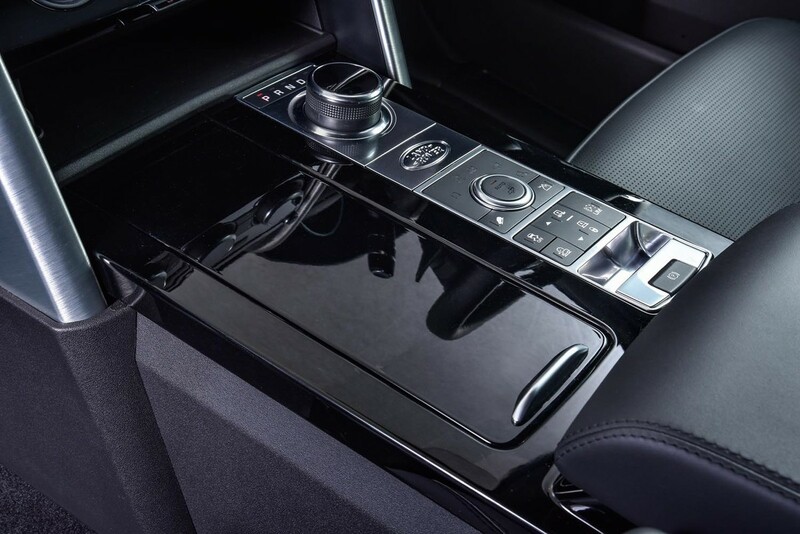 In-car technology has also been sent to a new level with a new infotainment system that can adjust everything from the volume to flattening the rear seats and deploying a towbar. 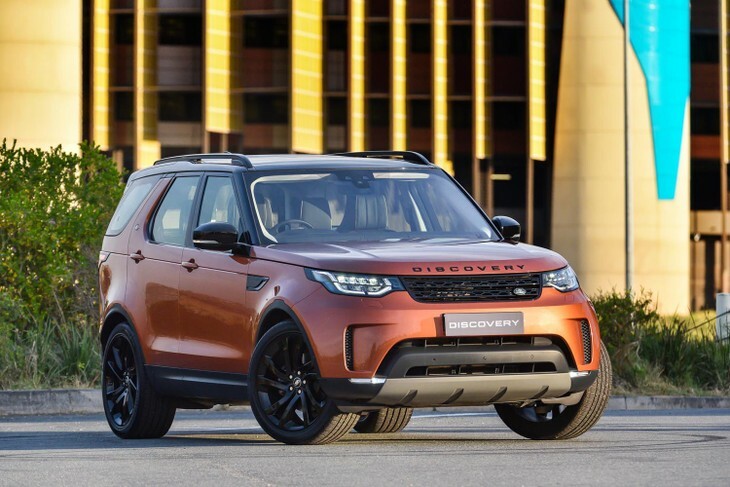 Notably, Land Rover has decided to drop the number 5 from this model and just gone with Discovery. 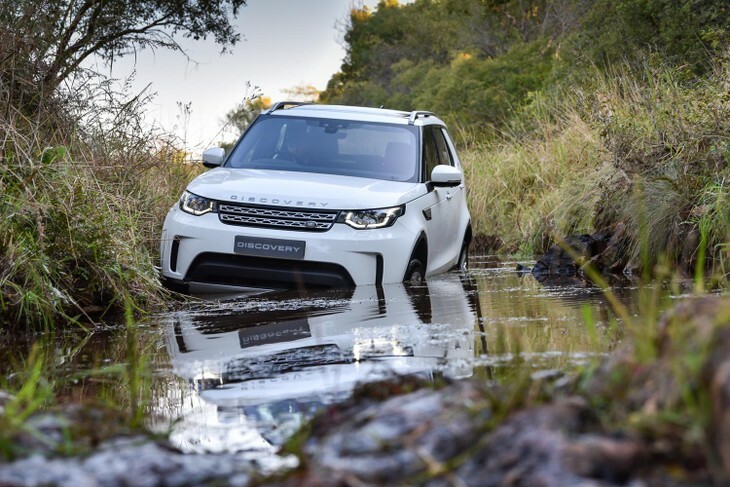 We drove it to the middle of a big 5 game reserve in Thabazimbi to get a feel for a vehicle that's made by the British, but has its heart well and truly in Africa. Irons out washboard and rutted roads with ease thanks to the air suspension system. It's standard on all models except the entry S.
Yep, more so than ever with the air suspension system. The standard S model doesn't get it but it's a (relatively) cheap option that's worth it in the long run. It smooths out washboard dirt tracks, even at speeds of 100 kph and with 21-inch wheels underneath. Test it with more difficult terrain and it will conquer all with its low range gearbox and automatic terrain response system. We climbed up and dropped down slopes that would have been difficult to climb with ropes and a harness and then splashed through a deep river with the water climbing to door level. Wading depth is said to be 900 mm. 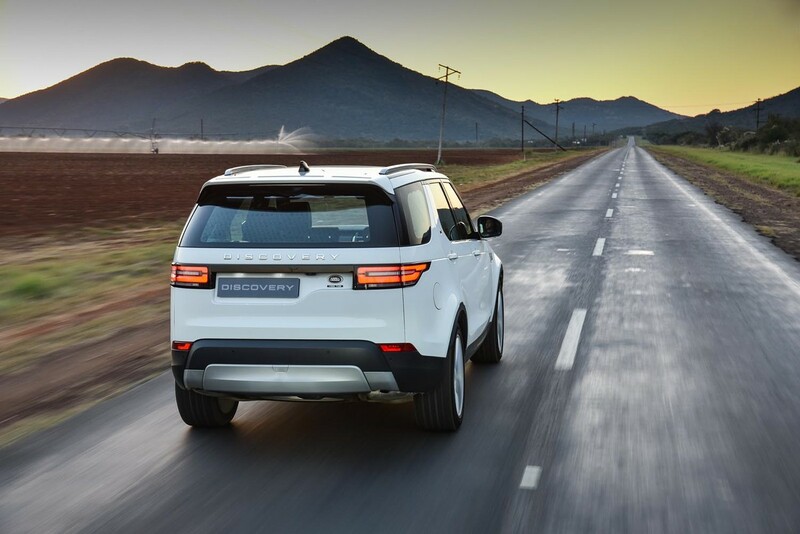 The Discovery shows how easy it is to off-road, no matter how hard the terrain. If you have a good spotter and decent feel for tricky terrain, your passengers will be transported to the most remote places in absolute comfort. 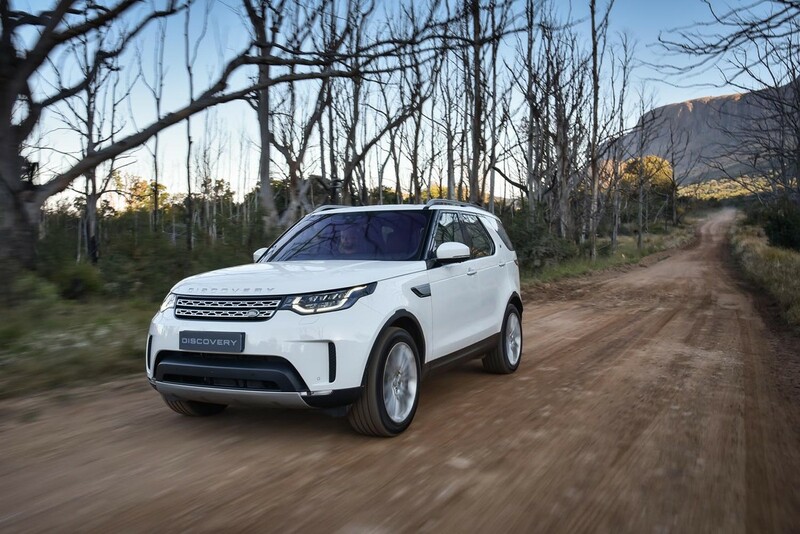 The Disco remains a very capable off-roader, it's the comfort levels and new design appeal that impress with this new model. Close enough that it's hard to tell the difference. Seats are great, even the 3rd row (optional) was comfortable for my 6ft (5ft10 of which are legs) to sit in and have a bit of leg room to spare. 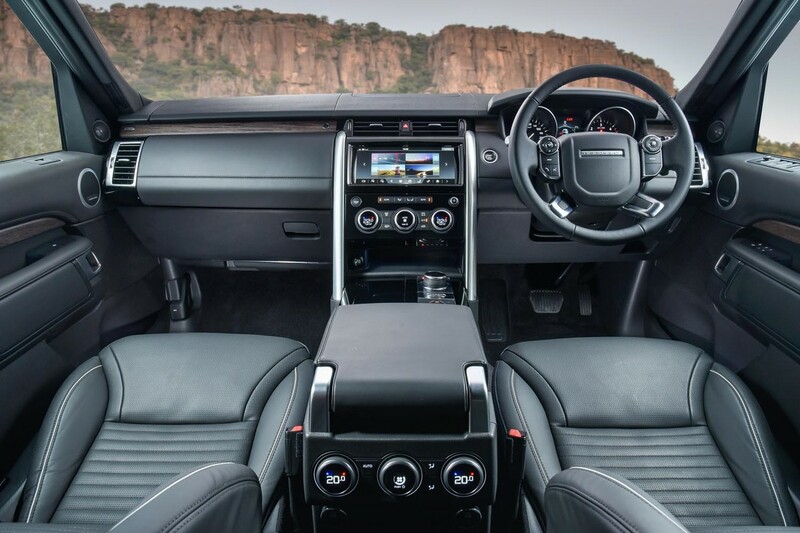 It has the latest generation of infotainment from Land Rover that also extends to the rear passengers that have 720p capable screens to play with. 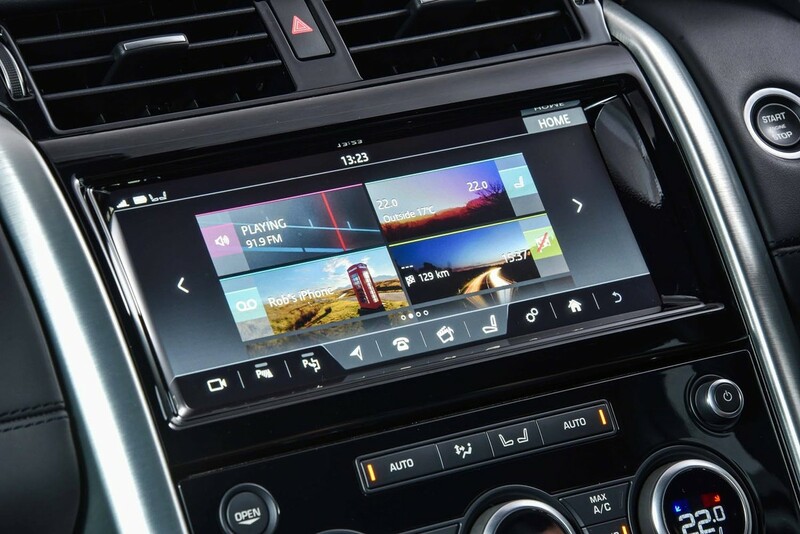 The infotainment system can control so much of what the car is capable of. The rear seats can be folded individually from the screen, the towbar can be deployed and retracted and it can also guide you onto a trailer hitch with guidance lines. It's not quite as responsive to touch as you would hope and could process things a little faster but its capabilities are impressive. 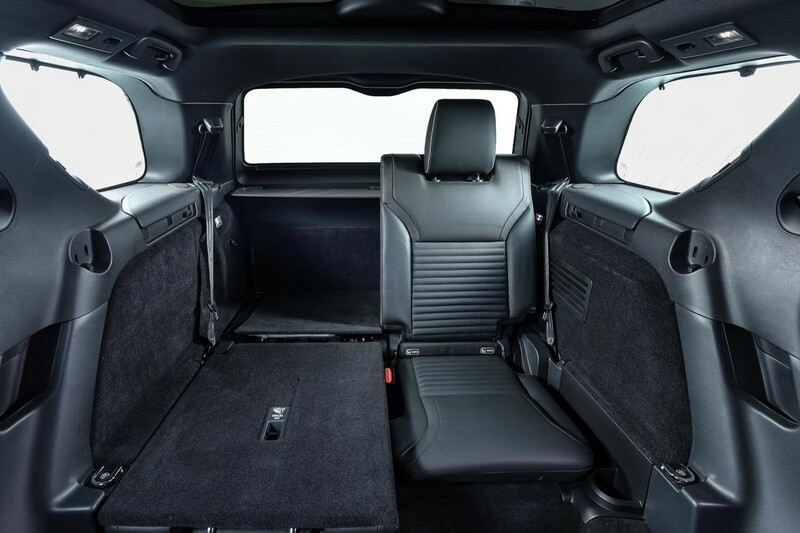 Seats are easily stored electronically (if specced) and with all of them folded opens up 2 400L of load space. The split tailgate has been replaced by a single boot lid but don't fret, inside the boot is an electrically deployable tailgate that supports 300 kg of picnic space. If specced, seats can fold via buttons on the left panel of the boot too, and when all are folded amounts to 2 400L of flat loading space. That's more than the likes of the Audi Q7 and Volvo XC90. At launch, there was both the 6-cylinder turbopetrol with 250 kW and 450 Nm of torque and the 6-cylinder turbodiesel with 190 kW and 600 Nm. 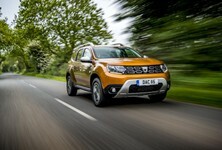 Both use automatic ZF 8-speed gearboxes, but it's the diesel that makes the most sense. It is impressively quiet and exhibited less lag and a more linear rev range than we're used to. 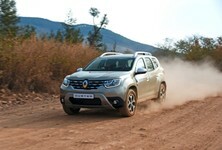 It also used 9L/100km on day 1 of the trip where the petrol averaged 14L/100 km on the 2nd day in similar conditions. 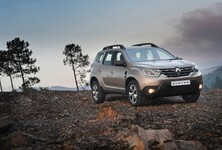 The petrol is the faster engine, but unless you really must have it, then the diesel is the smarter choice. 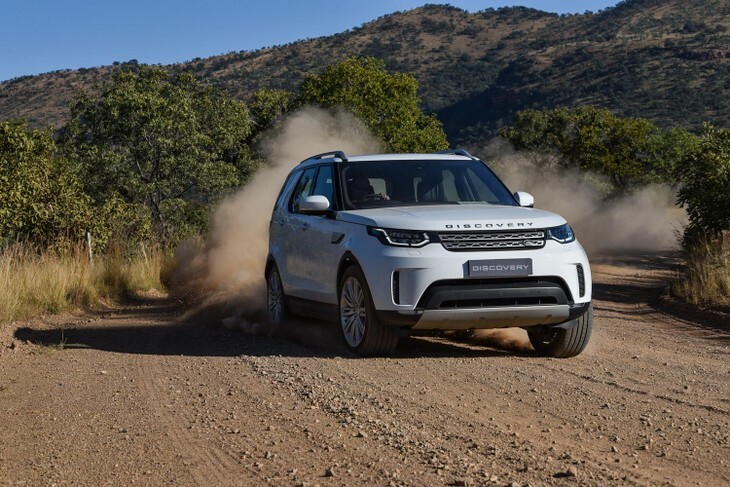 Despite having to lug 2.2 tonnes of Land Rover around, the two engines make light work of the heft and it never felt sluggish or underpowered, the throttle response and kick down speed are both notable improvements on the new Disco. 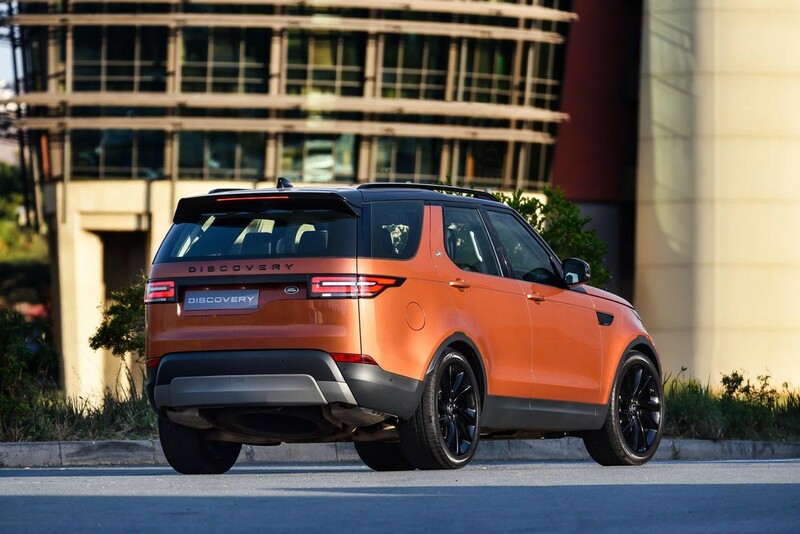 This First Edition model tops the price charts at R1.4 million. 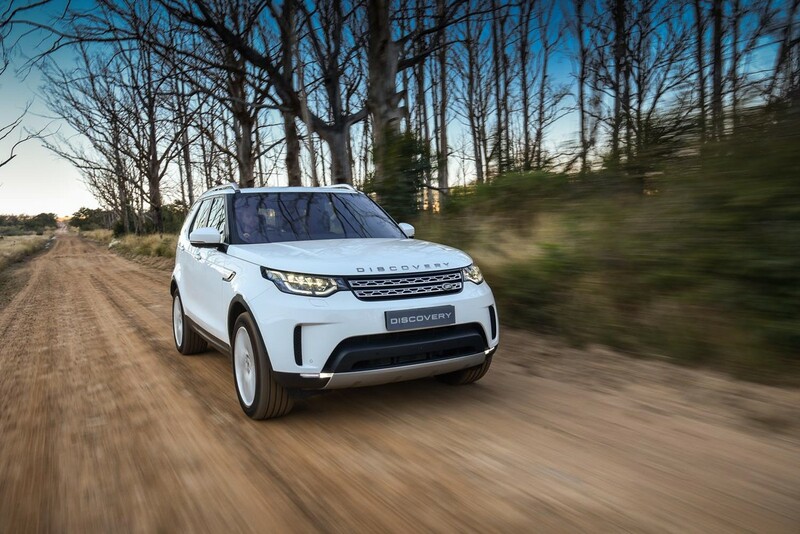 The range consists of S, SE, HSE and HSE Luxury derivative and prices start from R980k and go up to R1.45 million. Then you can start ticking options that send the asking prices stratospherically high. 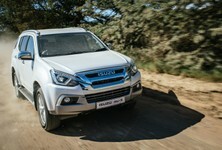 If you want just about everything added to the HSE Lux model, you can still add R200k worth of extras. 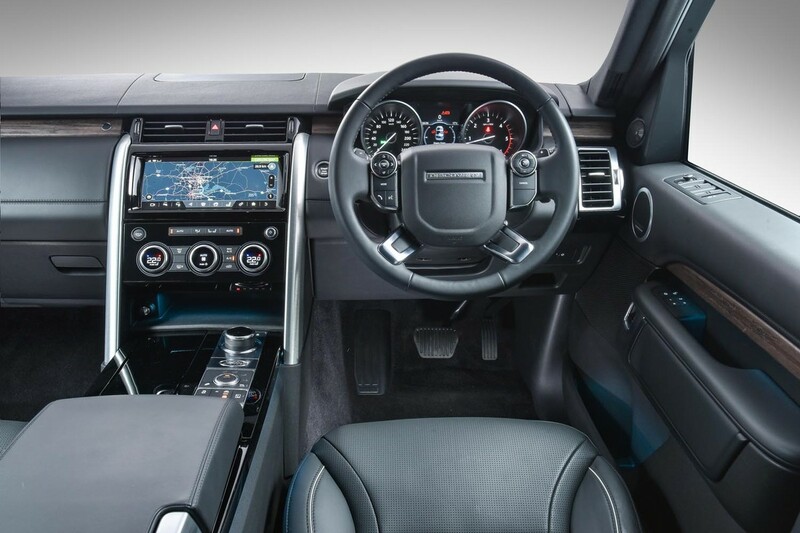 These include things like remote seating controls, upgraded Meridian sound system, off road capability pack, deployable towbar and panoramic roof (to name just a few). 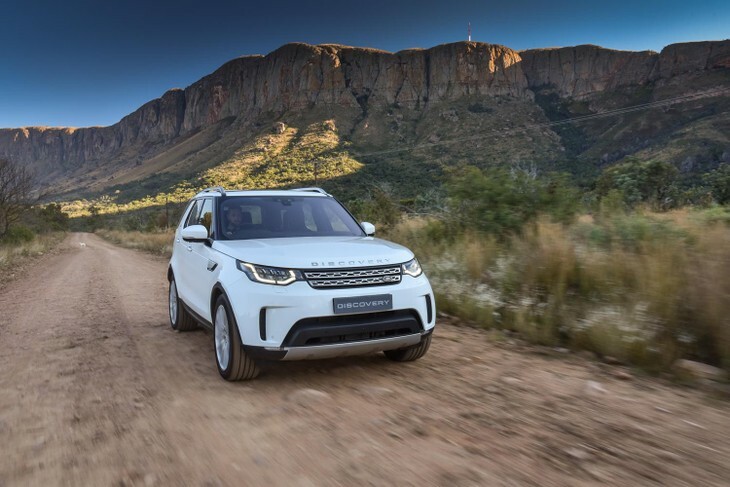 Compared to some of its (road-biased) premium SUV rivals, the Discovery lacks outright value for money (the top-end derivative commands a price tag of a Range Rover! ), but the newcomer doesn't offer the same kind of badge appeal that a Rangie has. That being said, it's now just as premium and offers more tech than its vaunted sibling. So why not? 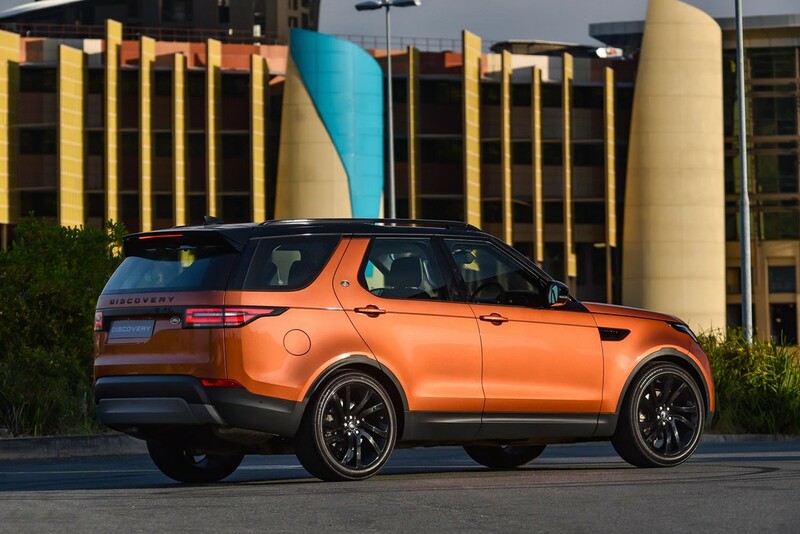 Looking for a used Discovery?